Synod Together. The Synod meets twice a year, in March and October. As part of the journey of becoming an inclusive Synod, these meetings are open to all ages, coming together to explore and ensure all voices are heard. Synod Children’s Days are for ages 7 – 11 years. These new look events are being developed to explore the Assembly theme. In 2018 the theme is Pilgrimage. Meet new friends, have fun and explore your faith in one day. The Wessex Summer Camp (RE:) is an annual camping* event for young people 11-17 years old. Young adults aged 18 and over can attend as leaders. It is a time to have fun with others through a variety of themed activities and workshops. We explore the Christian faith and learn more about our amazing God through streamed discussions and worship. *If you’re not able to camp, we have indoor accommodation too. Wessex Synod Representative to URC Youth Executive. In this role the representative is a voice for young people in Wessex Synod and assists with the planning of the annual Youth Assembly. 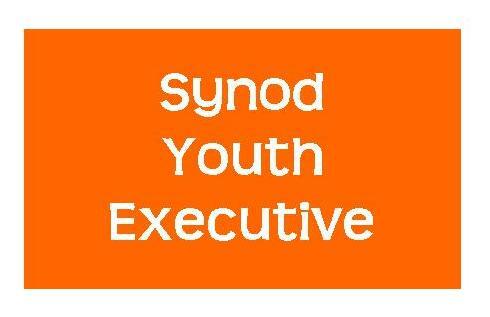 Extracts from the URC Youth Handbook includes a role description for Synod Youth Representatives to the Synod Youth Executive plus guidance for synods on the appointment of Synod Youth Representatives.